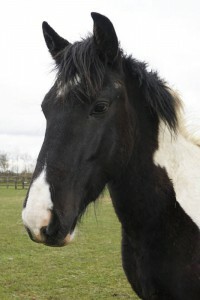 Madge has a sweet nature, but she likes to be left to please herself! 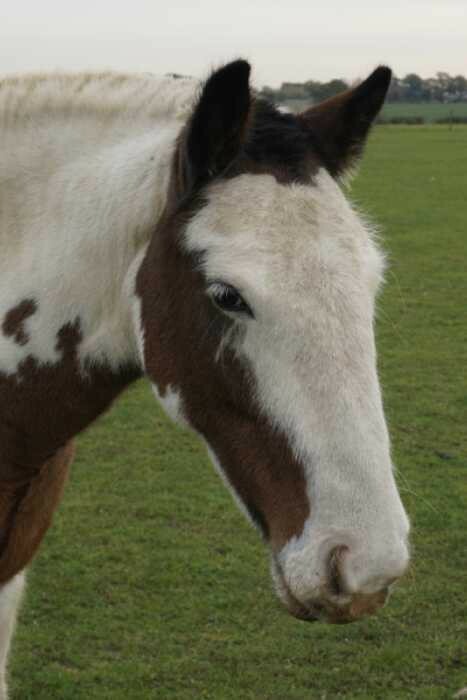 Madge mixes well with her herd and she avoids any trouble or conflict. 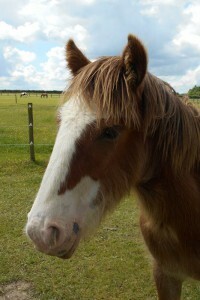 She is a polite pony who could be backed to ride or may make a lovely little driving pony. We are looking for a knowledgeable home with a person who has previous experience of backing and training ponies to ride or drive. 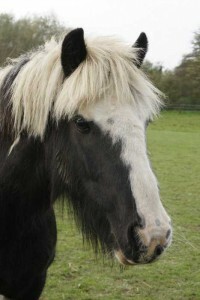 She is a quiet, sensible pony who is easy to handle. 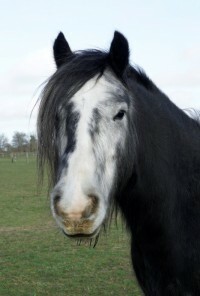 Madge was part of a herd of 70 ponies who were removed by a local council in Wales after they were discovered fly grazing.